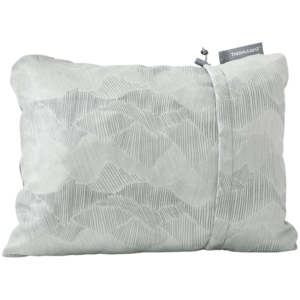 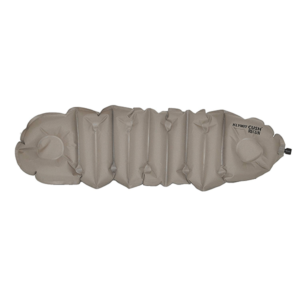 SKU: THERM10420 Category: Pillows Brands: Therm-A-Rest. 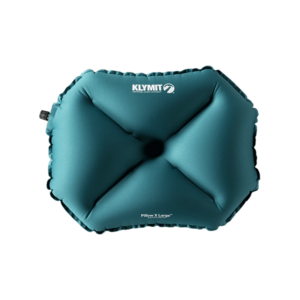 Packs smaller, expands bigger! 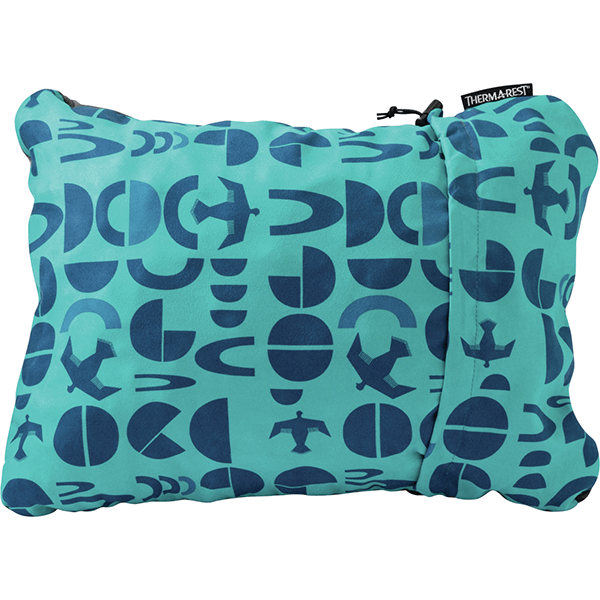 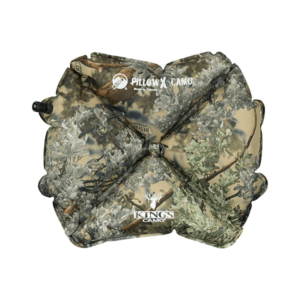 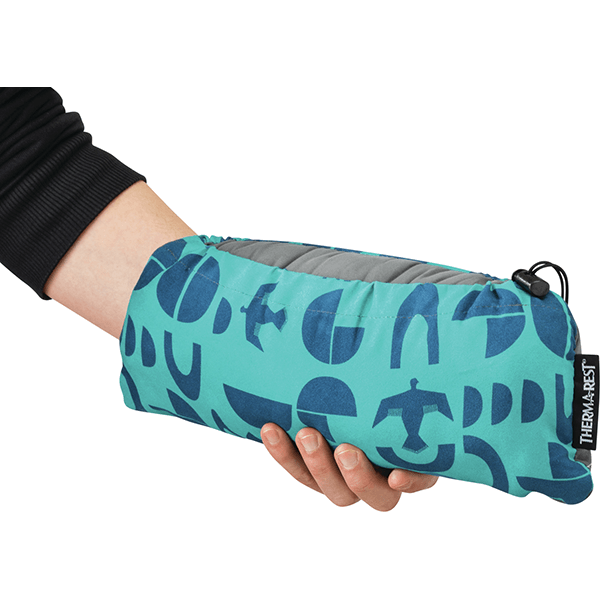 This compressible pillow is the ideal size for comfort camping, road trips and air travel.